When you hunger for excellent dining in Miami Beach, let our staff of locals show you the best spots for dining. South Beach Miami offers so many options for delectable food and drink spots, you can easily satisfy any craving. 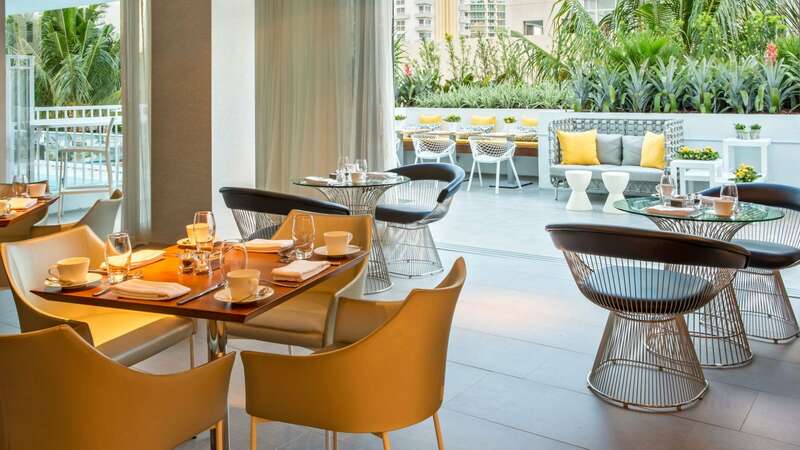 South Beach’s DECK Sixteen tops everyone’s list of South Beach restaurants and bars. DECK Sixteen restaurant offers imaginative cuisine with a Modern American and Mediterranean infusion. 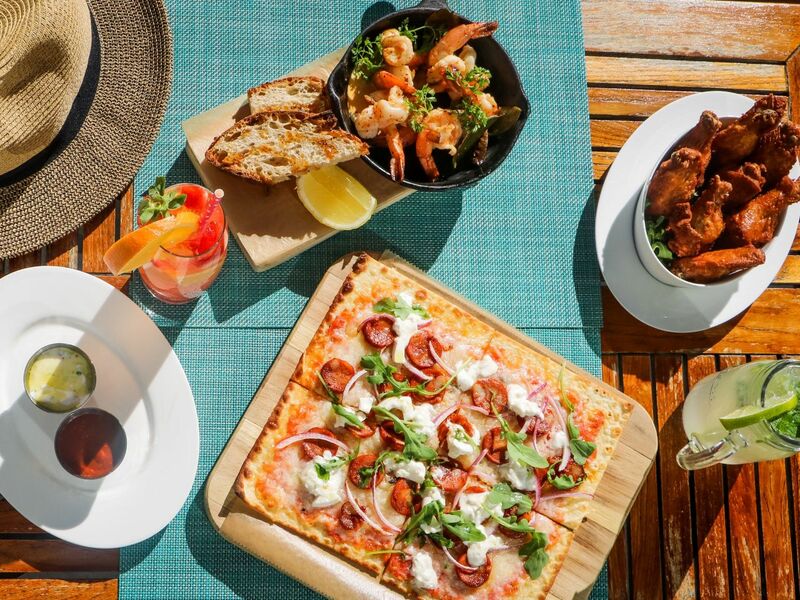 DECK Sixteen also offers poolside food service from 11:30 a.m. to sunset, daily. Our guests can be sure to be greeted with friendly smiles at Joe & The Juice; these expert eclectics will craft a fresh and thoughtfully brewed organic coffee from Honduras or prepare any veggie shot, quenching veggie & fruit drinks or delightfully healthy sandwich with the most unique flavors! Monday through Friday: 7:00a.m. – 8:00p.m. 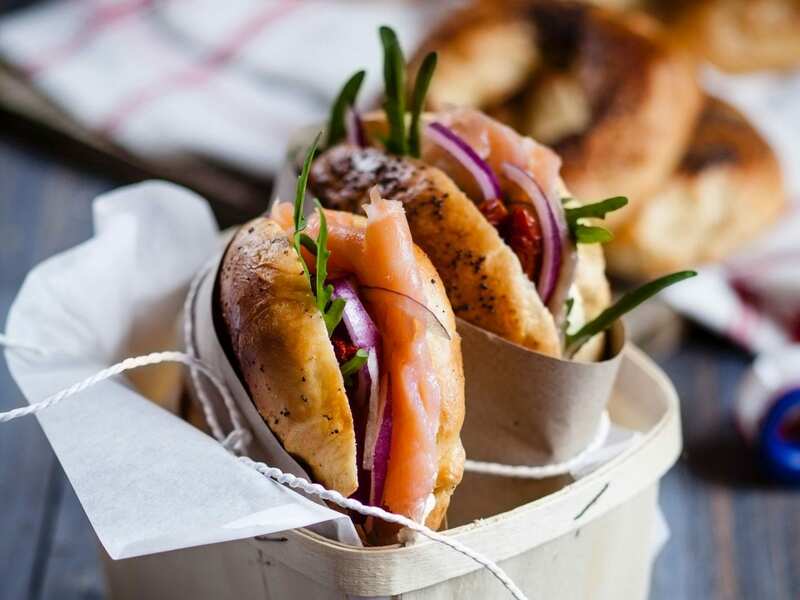 Grubhub is here to make your stay at Hyatt Centric South Beach Miami even more delicious.